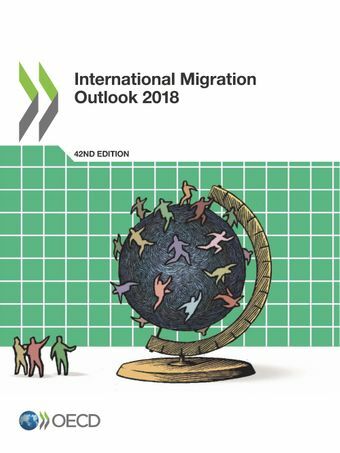 The 2018 edition of International Migration Outlook analyses recent developments in migration movements and policies in OECD countries and some non member countries, and looks at the evolution of the labour market outcomes of immigrants in OECD countries, with a focus on the migrants’ job quality and on the sections and occupations in which they are concentrated. It includes two special chapters on the contribution of recent refugee flows to the labour force and on the illegal employment of foreign workers. It also includes country notes and a statistical annex.